AAVE, a UK-based FinTech Startup, today announced a new release for its crypto lending marketplace ETHLend. The release introduces the capability for the ETHLend users to use their Bitcoin holdings as collateral to borrow funds for spending. 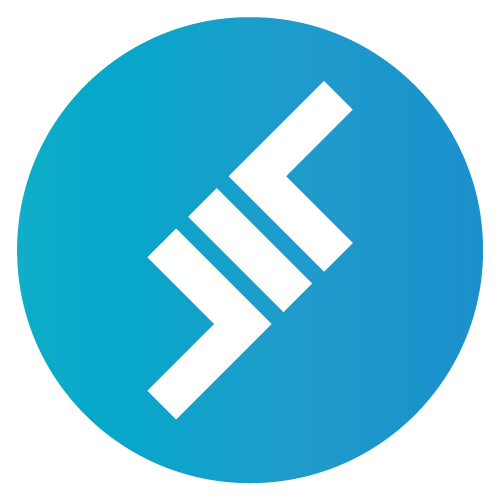 ETHLend is part of the so-called decentralized financial products, which are developed using blockchain technology and smart contracts to promote transparency and decentralization within financial applications. ETHLend is a lending peer to peer marketplace where users can borrow money using their crypto assets as collateral. With over 20 million USD lending volume generated last year, it is amongst the most popular blockchain-based finance applications according to the Dapp.com annual report. Since the rise of blockchain applications, developers were in recourse to choose the blockchain protocol to build their applications without the ability to interact between blockchains, that is why Bitcoin interoperability is a major step in decentralized finance. Aave, as one of the early adopters of Ethereum protocol, is now able to provide a bridge between Ethereum and Bitcoin protocols. Through ETHLend, users can now use Bitcoin holdings as collateral to borrow funds when they want to avoid selling their holdings in the hope of upside of the crypto market. Find more info about Aave or ETHLend, please visit their website or Twitter.